Are you searching for a trusted painter to tackle your home’s interior for your remodeling project? 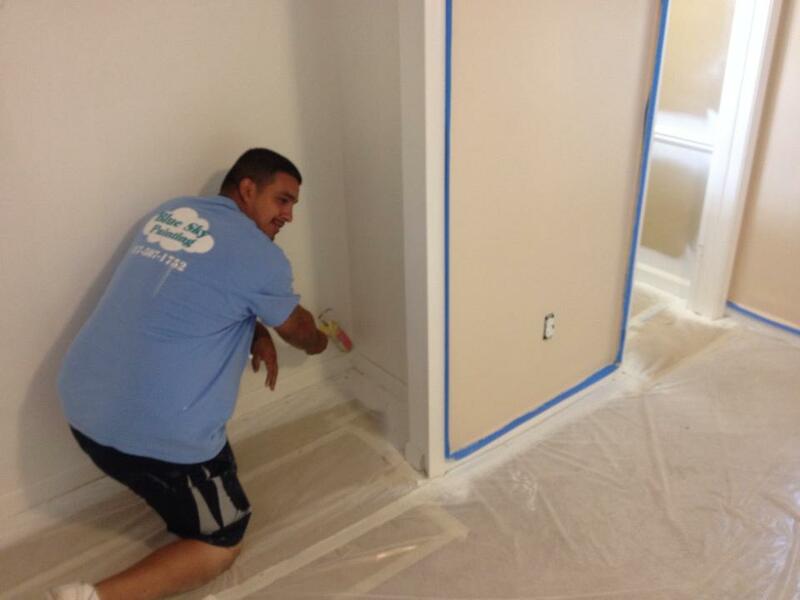 Blue Sky Painting has provided East Lansing, MI residents with exceptional painting services for over 12 years. You’ll receive professional residential and commercial painting services that exceed your expectations. From your entire home’s exterior to small offices and retail spaces, we complete each job to your satisfaction and always clean up after each project. No matter which room of your home or business needs new coat of paint, we’ll complete the job professionally and efficiently. Don’t bother giving us the final the payment until you see that the job is done and meets your expectations. 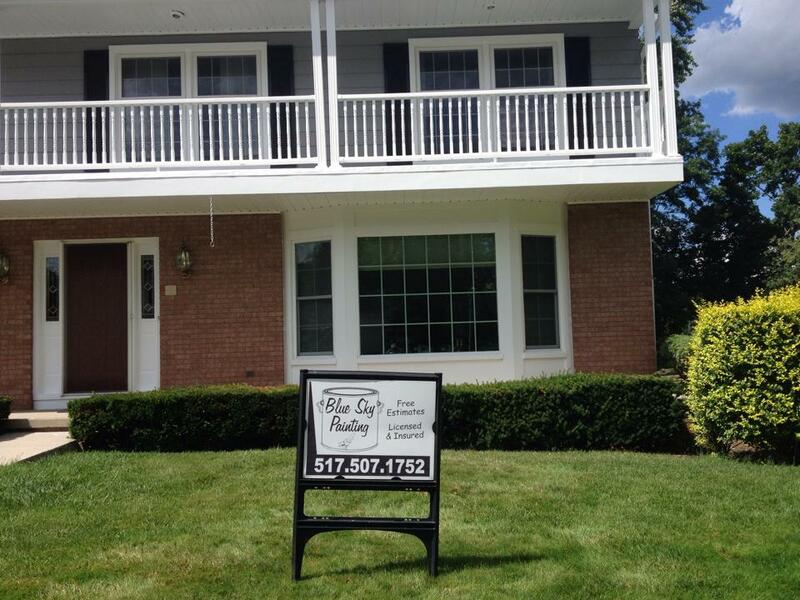 Contact us now to give your East Lansing, MI home or business a splash of color. Call now to receive your free estimate on interior or exterior painting services. Feel free to talk with us about your ideas—We’re happy to take a look at your space and give you recommendations. "WOW! We were looking for a painter to do a small job at our daughters house to get it ready to sell. Dave responded right away and scheduled an appointment to see what we wanted done. I thought because it was a small job he would not want to do it. But he was very professional and helpful. Suggesting paint colors, stain colors and and just ideas to improve the property. When they were finished our daughter loved it! They made the rooms look classy and modern. The lead painter Rick was extremely friendly and professional. The job was excellent, well worth the price. We will hire this company if we need any other painting done." Copyright © 2019 Blue Sky Painting, all rights reserved.